Retrofit a full bluetooth and iPod system into an Audi A8. 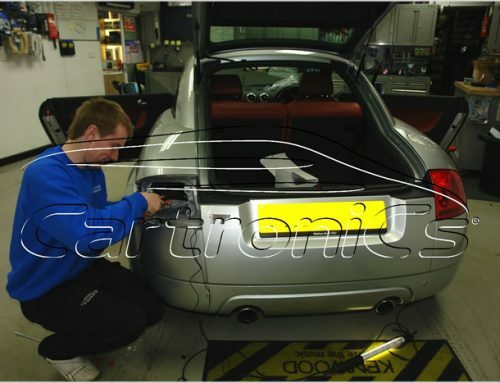 Home/Case Studies/Audi/Retrofit a full bluetooth and iPod system into an Audi A8. Mission: to retrofit a full bluetooth and iPod system into an Audi A8. We fully integrated a bluetooth phone system and full iPod / iPhone music system into an original Audi A8 mmi system. Full music control via the screen and the MFD display by the steering wheel. Sounds great and looks as per factory. Ipod integration for Audi Q7 with MMi control!